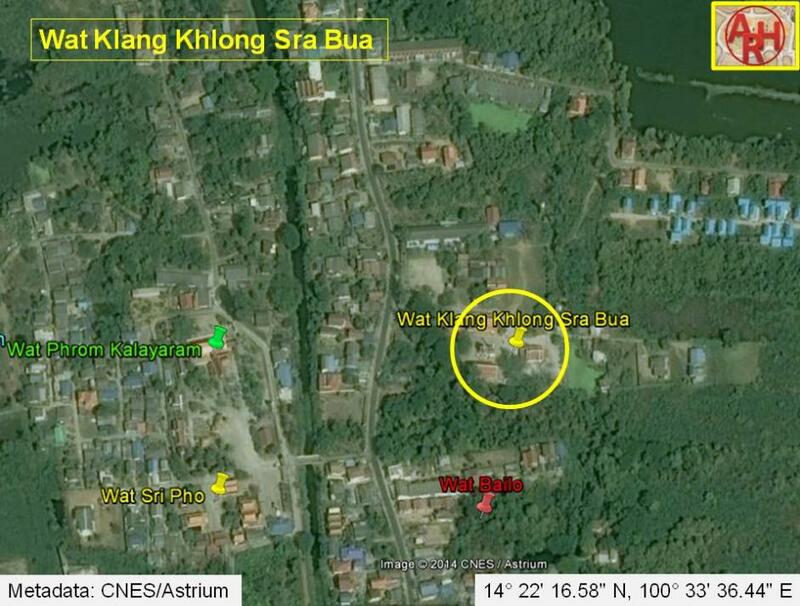 area called Thung Kaeo. 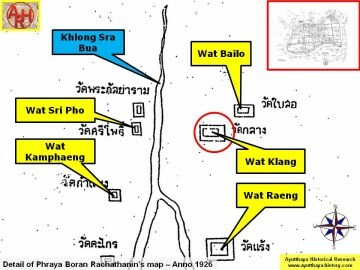 Wat Phisua stood on its north side and Wat Raeng in the south. 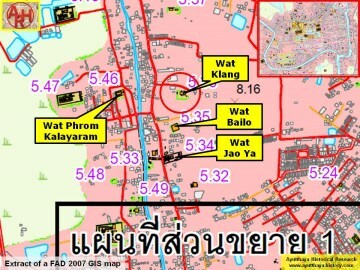 Wat Sri Pho and Wat Phrom Kalayaram lie in the west opposite the canal. influences. 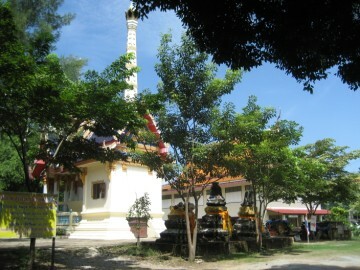 Old satellite chedi are standing in the vicinity of the ubosot.